We hope all of you SSC JE aspirants are preparing well for SSC JE 2017 exam. 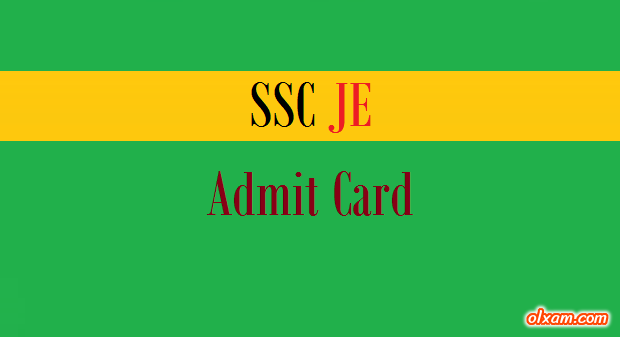 SSC JE 2017 Admit card will be available from January 10, 2018 (Wednesday). 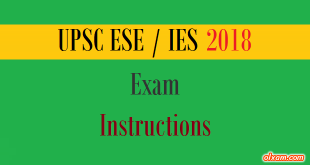 SSC JE exam will be conducted by Staff Selection Commission on January 22, 2018 to January 29, 2018. The admit card of SSC JE 2018 will be available on SSC official website on the date mentioned by the SSC. Candidates need to visit SSC official website on or after January 10, 2018. Candidates have to log in through online portal of SSC and download their SSC JE 2018 Admit Card from January 10, 2018. 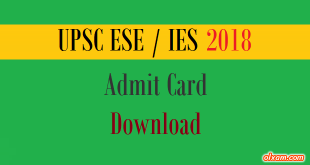 How to download SSC JE 2017 Admit Card ? 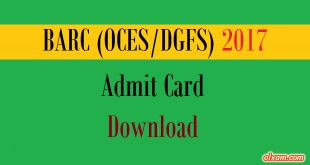 (2) Click on Admit Card Tab. (4) On the newly opened page Click on the link for admit cards. (5) Enter Registration ID & Date of Birth. 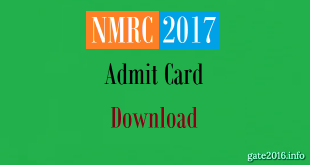 (7) Click on Admit Card / Hall Ticket link upon log in. 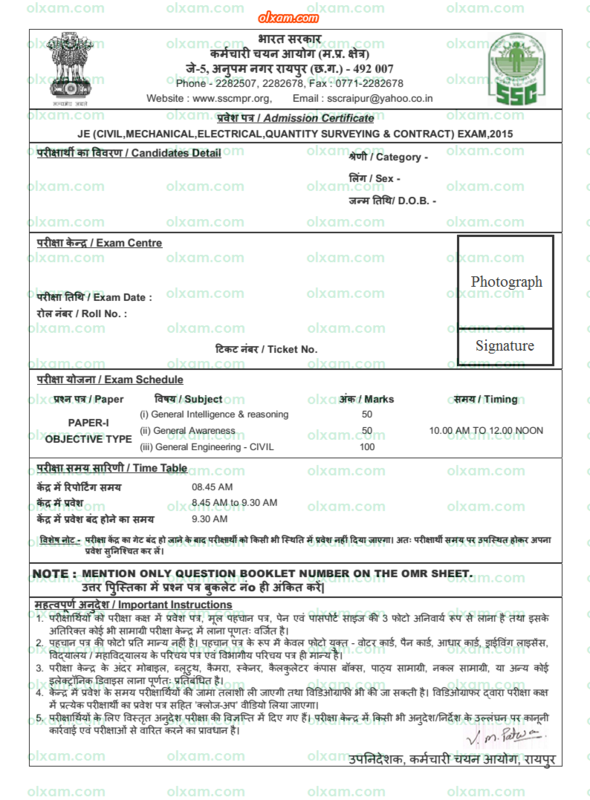 (8) Download and print the admit card / hall ticket.